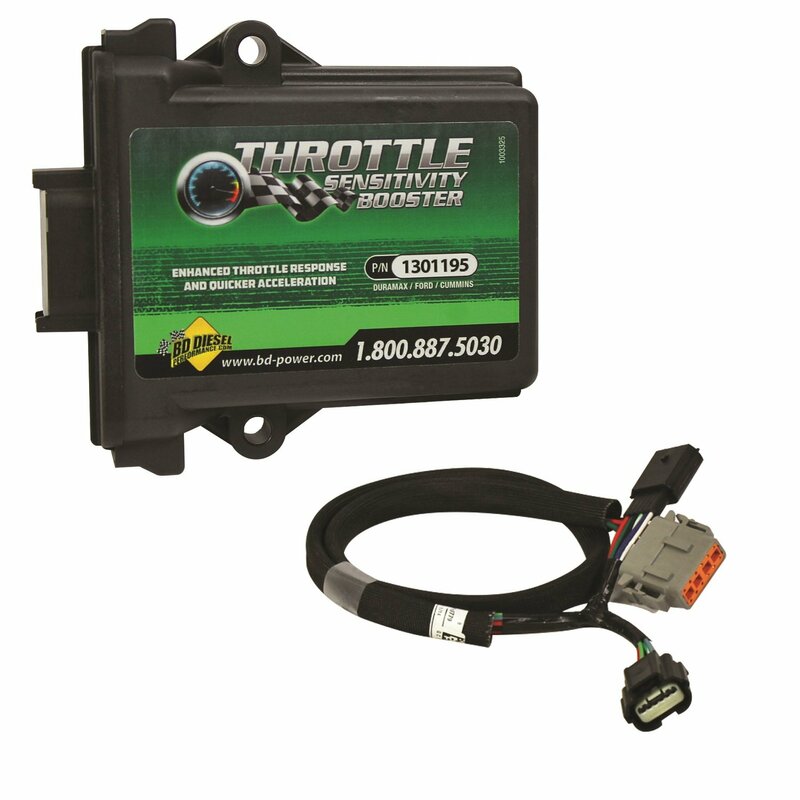 Accelerator Pedal Boost ModuleThrottle Sensitivity BoosterThrottle Sensitivity Booster;FEATURES:Reduces Laggy Pedal FeelingSnappier In-Town Driving PerformanceQuicker Turbocharger SpoolingEasy To InstallAdjustable To Boost Throttle Signals By 50-100 PercentBD Diesel Performance is unique among its peers in that it designs, manufactures and distributes a wide range of products specifically engineered for performance diesel applications. Located in Abbotsford, British Columbia, Canada, BD's state-of-the-art facility covers 65,000 square feet, and employs 60 plus highly-trained individuals. The BD name became recognized in 1989, when the company introduced the first exhaust brake for the burgeoning diesel pick-up truck market. BD's roots, however, actually date back to 1972, when Valley Fuel Injection, Ltd. first opened its doors. Today, Valley Fuel Injection and BD Diesel Performance are one, with eight specialty divisions that focus on diesel power train components: Fuel Injection Calibration Department, Exhaust Brake Manufacturing, Electronic Circuit Design and Assembly, Transmission and Torque Converter Design and Remanufacturing, Turbocharger Design, Installation and Research and Development. BD's comprehensive approach to the diesel performance aftermarket ensures not only quality products, but educated dealers and satisfied customers. 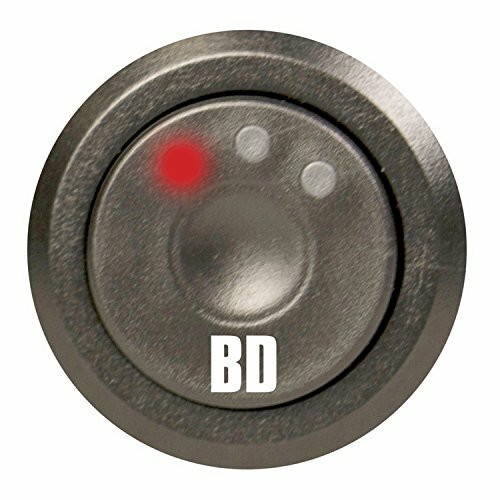 Thank you for your interest in BD Diesel Performance!